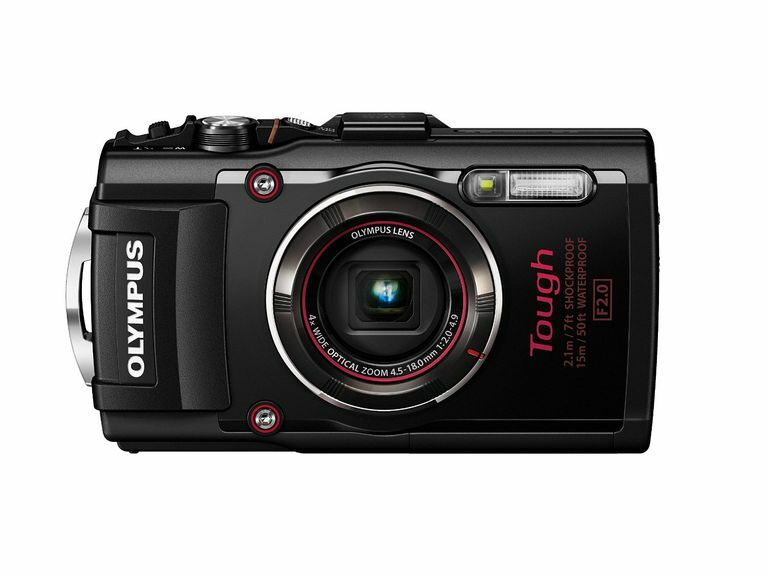 You may experience problems with your Olympus camera from time to time that don't result in any error messages or other easy-to-follow clues as to the problem. Troubleshooting such problems can be a little tricky, just because you'll have to use some trial and error methods of fixing the issue. Use these tips to give yourself a better chance to have success with your Olympus camera troubleshooting. Most of the time, this problem is caused by a drained battery or an incorrectly inserted battery. Be sure the battery is fully charged as well. It's possible that the camera button has become stuck, which occasionally is a problem with some older Olympus cameras. Make sure the camera doesn't have any damage or any grime around the power button. If the camera seems to power down at odd times, you could have a battery that's running low on power. It's also possible that you're bumping the power button inadvertently, so keep an eye on the position of your hands. Closely inspect the door to the battery compartment. Sometimes the camera will shut down if the compartment door cannot be closed all the way or if the locking toggle switch is failing or is not completely engaged in the locked position. Finally, you may need to update the firmware for your Olympus camera. Visit the Olympus website for more information on whether a firmware update is available. If you have shot some photos in internal memory and then loaded a memory card into the camera, your photos in internal memory will not be available for viewing. Remove the memory card to access the photos in internal memory. If you cannot seem to get the memory card to work with your Olympus camera, you may need to format the card while it's inside the Olympus camera, just to ensure compatibility between the two. With most Olympus cameras, you cannot erase sound that has been added to a photo. Instead, you need to re-record the sound attached to the photo in question, but simply record silence. Some Olympus cameras are equipped with a "sleep" mode that renders the shutter unavailable. Try moving the zoom lever, turning the mode dial, or pressing the power button to end "sleep" mode. It's also possible that the flash is recharging, which leaves the shutter button unavailable. Wait until the flash icon stops flashing to press the shutter again. Typically, this problem occurs when the camera is pointed at a very bright subject. Avoid aiming at the bright subject, although the lines should not appear in the actual photo. This problem typically occurs when the subject is strongly backlit or when the scene has a bright light in the scene or nearby. Try to adjust your position when shooting the photo to remove any bright lights from near the scene. Some Olympus cameras allow you to run a "pixel mapping" function from the camera's menu. With pixel mapping, the camera attempts to remove the stray dots. It's also possible that the LCD just has some pixel errors on it, which cannot be fixed. Some Olympus cameras include various mechanisms, such as an image stabilizer, that must reset themselves even after the camera appears to be powered down. Such mechanisms could cause vibrations or noise; such items are part of normal operation.